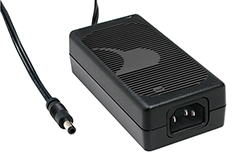 GlobTek offers one of the most complete Water proof and weather proof power supply offering in the industry. 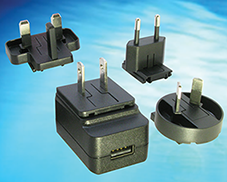 With some models offered with an optional IPx2 (IP42 / IP52), IPx3 (IP43/IP53), IPx4 (IP44/IP54) and some models specifically designed for IP67 and IP 68 ratings GlobTek can provide a solution to any application requiring Ingress protection. 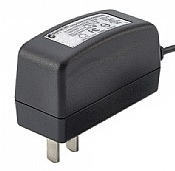 Ingress protected Waterproof and weatherproof solutions are internationally certified to IEC/UL/EN 60950-1 (ITE), 60601-1 (Medical), 60335 (Household use), 61558 (Transformers), EN50155 (Trains Railway), Class 2 (UL 1310), and EN 60079-18 (Explosive atmospheres). 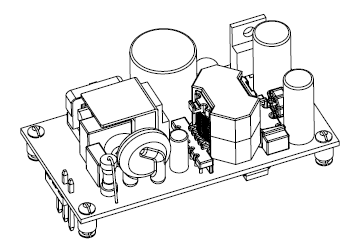 Most models also comply with IEC 60068-2-52 (68-2-52) Severity 3 to 6, Salt Mist 7 day test and IEC 60068-2-6, 60068-2-64, 60068-2-27, 60068-2-29 Vibration, Shock, Bump. 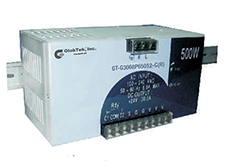 GlobTek’s potted/encapsulated power supplies provide a solution for most ruggedized and demanding applications. 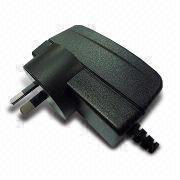 Popular applications for GlobTek’s waterproof and weather proof series power supplies are Electronic Flush Systems, Automatic Flush Valve, Electronic Sensor Faucets, Electric and Electronic Valves, Lighting and Signage, Instrumentation and metering applications, Emergency Response equipment, and Intelligent battery charging of mobile equipment. 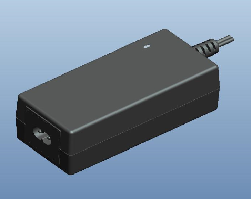 Custom solutions for electrical performance and/or mechanical configurations, housings, colors, connections and otherwise are available upon request. 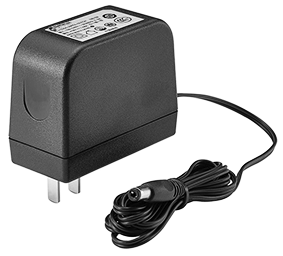 The power supplies can be supplied with customer designated output plugs, many of which are stocked at GlobTek New Jersey USA, Münster Germany, and Suzhou China locations. 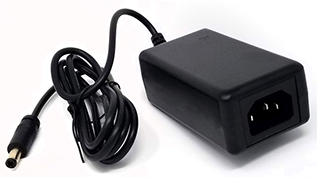 GlobTek’s line of waterproof and weatherproof power supplies are produced in GlobTek’s wholly owned ISO9001, ISO13485, and ISO14001 certified facilities in Suzhou China. 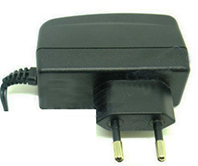 The power supplies have certifications by UL (North America), C-Tick (Australia/New Zealand), Iram (Argentina), BSMI (Taiwan), CB (Worldwide), CCC (China), Demko (Europe), eK (Korea), NRCAN (Canada), Spring (Singapore), SIQ (Europe), CU TR/Gost (Russia), South Africa, Singapore (PSB), and UkrSEPRO (Ukraine). 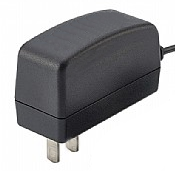 They also comply with Canadian Nrcan efficiency requirements as well as FCC/VCC/CE emc requirements.